Many conservationists argue that invasive species form one of the most important threats to ecosystems the world over, often spreading quickly through their new environments and jeopardising the conservation of native species. As such, it is important that reliable predictions can be made regarding the effects of new species on particular habitats. 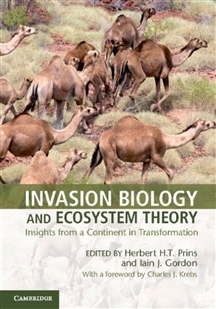 Invasion Biology and Ecological Theory provides a critical appraisal of ecosystem theory using case studies of biological invasions in Australasia. 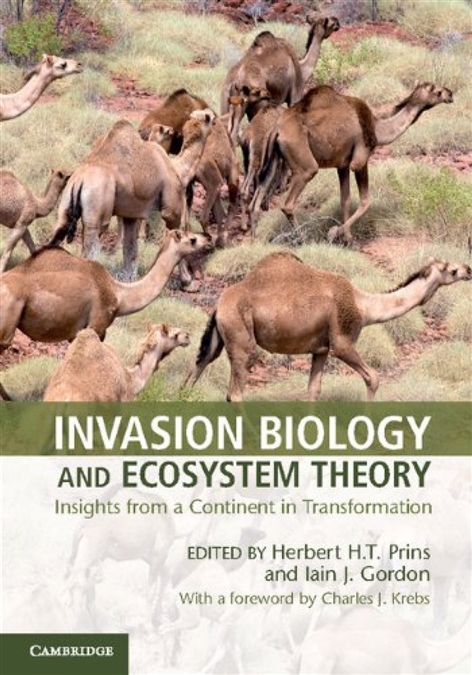 Each chapter is built around a set of 11 central hypotheses from community ecology, which were mainly developed in North American or European contexts. The authors examine the hypotheses in the light of evidence from their particular species, testing their power in explaining the success or failure of invasion and accepting or rejecting each hypothesis as appropriate. The conclusions have far-reaching consequences for the utility of community ecology, suggesting a rejection of its predictive powers and a positive reappraisal of natural history.